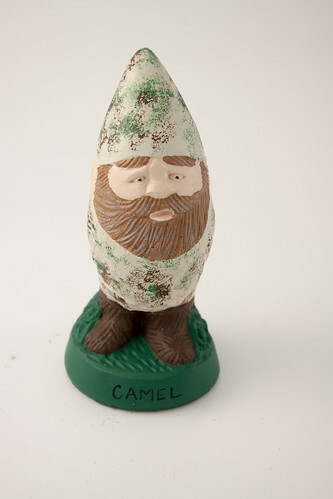 We at Gnomeland are proud of Feldwebel Camel. 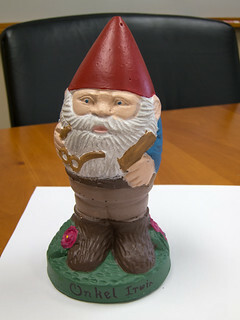 Shortly after the grand opening of Gnomeland, he grew restless with his practice maneuvers around the yard, and decided instead that it was time to enlist. 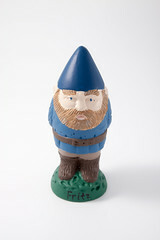 He headed down to the recruitment station, and due to his extensive experience in outdoor concealment, he was quickly trained and deployed to Afghanistan. 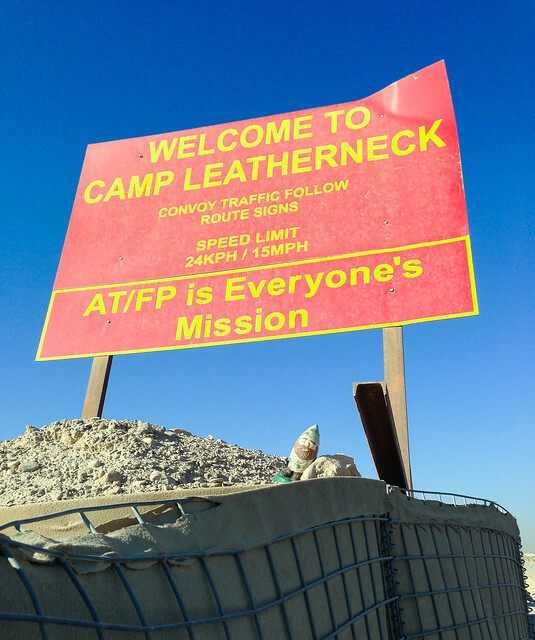 He recently sent this shot back to the folks back at Gnomeland showing that he’s enjoying his time at Camp Leatherneck. 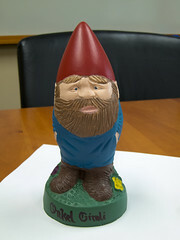 Onkel Gimli has been traveling about New Zealand. 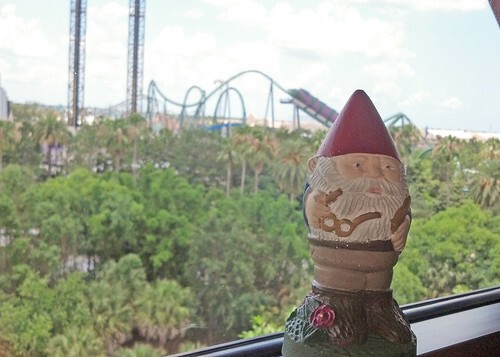 You can read about his travels here. 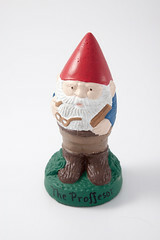 Today’s gnome of the day is The Professor. 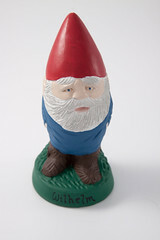 Professor Dr Dr Dr Wolfgang Andreas Hensel Immelman Gnome is a world-recognized expert in Gnome History, Gnome Archaeology, and Gnome Economics, and, indeed, holds doctorates in each of these fields from the Max Planck Institut zur Gnome Geschichte. 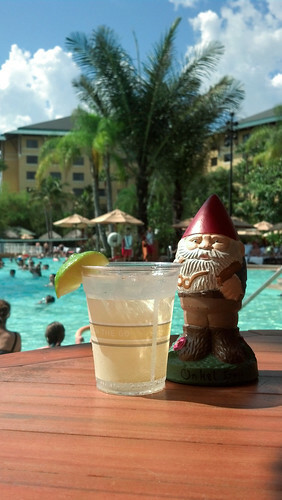 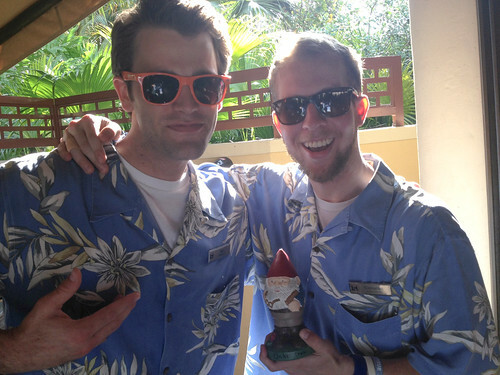 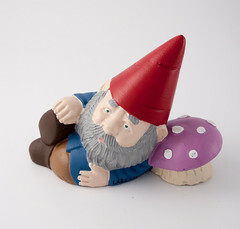 He has traveled to Gnomeland and sits on its board of directors as an expert in all things Gnomish.